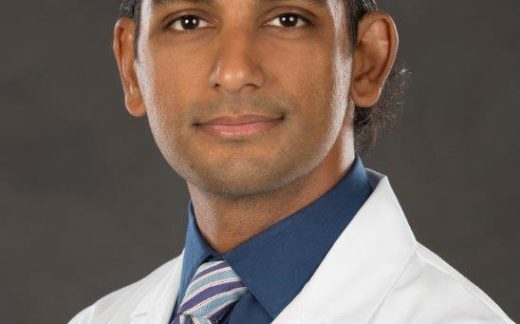 Rishi Rattan, MD, is a trauma and critical care surgeon at Ryder Trauma Center in Miami. Dr. Rattan researches, lectures, and teaches about gun violence, structural violence, global health ethics, and human rights at universities, medical schools, and law schools. Dr. Rattan is on the Board of Medical Advisers for the Global Surgical & Medical Support Group, the largest surgical organization in Iraqi Kurdistan. He is a Medical Team Manager for a federal Urban Search & Rescue Task Force. Through the US Army Trauma Training Detachment, he trains Forward Surgical Teams in surgical and mass casualty skills. Previously, as Chair of Advocacy for EqualHealth, his work on cholera in Haiti involved helping write and pass a UN Security Council resolution, consulting in the development of US State Department policy, providing medical expertise for the legal case against the UN, and contributing to an Emmy and Peabody Award-winning documentary and a Tribeca Award-winning documentary short.